Replacement fins for GMB PC sets. Replacement fins for GMB (Matt Biolos - Lost) PC sets. I liked of stability using the fin in several ocean’s conditions. I felt a lot of power, control and speed. 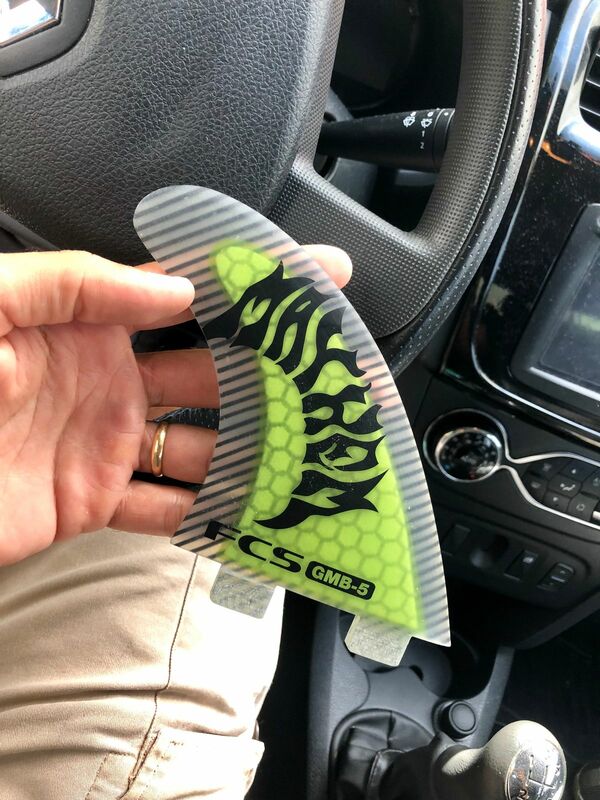 Replacement fins for FCS II Carver Tri & Quad sets in all materials. Replacement fins for FCS II Reactor Tri & Quad sets in all materials. Replacement fins for FCS II Accelerator Tri & Quad sets in all materials. Replacement fins for FCS II Performer Tri & Quad sets in all materials.